When you have small children a video monitor is always a good idea. You hear a thump in the middle of the night. Do you rush into your child’s room potentially waking them up only to find they just rolled over and bumped the wall or do you lie there anxiously wondering what was that strange noise? A video monitor solves both of those problems. 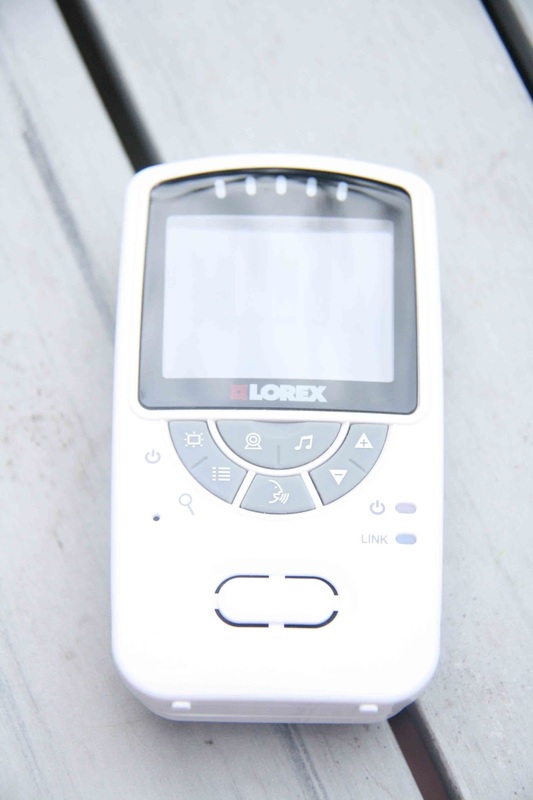 The Sweet Peek Baby Monitor is a mid-line monitor from Lorex Technology. 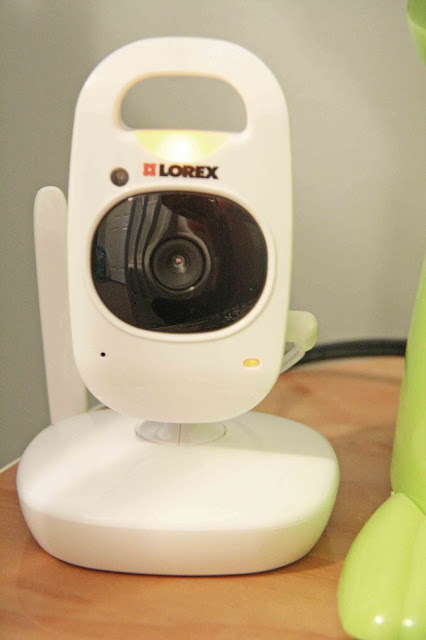 Lorex makes video monitoring systems for home and businesses as well as their Baby line which offers a variety of price and feature options. The Sweet Peek is somewhere in the middle, it has some advance features but still comes in at an affordable price. We’ve been using the Lorex Sweet Peek Baby Monitor in my 2-year son’s room for the past few weeks and I’ve made a list of Pros and Cons to share with you. We chose the 2-year old’s room because he’s been going through a stage where he likes to disrobe after his nap and sometimes this become problematic because he likes to remove his diaper. So, it’s important that we keep a close eye on him to prevent unnecessary messes. Eight Hours of Battery Life – You can leave the monitor on all night and not worry if the battery is going to die. However, I usually keep it plugged on my nightstand. Rechargeable Battery – The monitor comes with a rechargeable battery that is awesome! Night Light – I like that the camera comes with a nightlight. It’s a soft light that is comforting but won’t keep baby awake. Great Picture Quality – I was really impressed by the picture quality of the camera; it’s very bright and clear. Night Vision – The Sweet Peek has great picture quality and excellent night vision. Sometimes Night Vision can be grainy but this offers a great picture. 450 ft Outdoor Wireless Range – I won’t be going down the street but I do often take the big kids to play in the backyard during naptime, now I know my monitor will have a solid signal. 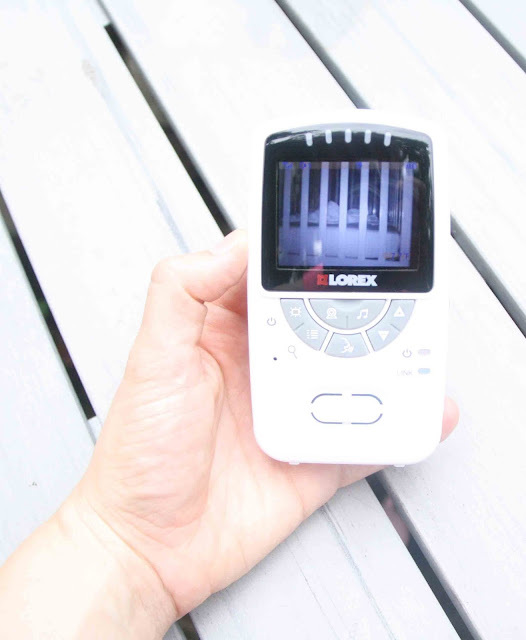 Temperature Monitoring – You can set the camera to detect and send an alarm to the monitor if your child’s room is too cold or too hot (according to your preferences). VOX Mode – VOX mode turns the monitor screen and speaker off unless sound is detected (you select the sensitivity). Zoom – You can zoom in and pan within the zoom to get a closer look at your child. Expandable – You can add up to 4 cameras to this system. Stationary Camera – the camera is good quality but you can’t pan or tilt this camera. Not Ideal of Wall Mounting – Although the camera comes with a wall mount kit it’s difficult to find a safe place on the wall to mount the camera that is close to an outlet. The cord isn’t long enough to place the camera high enough to get a good angle and the camera doesn’t offer enough adjustability. The camera is wireless but it does require a power adapter or 4 AAA batteries (about 4.5 hours) that are not included. Two-Way Talk – This is a personal preference, my children found this feature to be scary. Built-in Lullaby – I have mixed emotions about this feature, I think it’s too easy to accidentally turn on via the monitor. I accidentally woke my son up from his nap by bumping this button. Overall this is a great monitor, most of the things I didn’t like were based on my preferences and don’t actually inhibit the functionality of the monitor. My biggest concern would be finding a safe and optimal spot to place the camera. We don’t have a lot of surfaces on which to set the camera so I really liked the idea of wall mounting the camera however we couldn’t figure out a way to make it work in our room. You may have a better set up in your baby’s room where this wouldn’t be an issue in which case the Lorex Sweet Peek Baby Monitor would be a great fit. 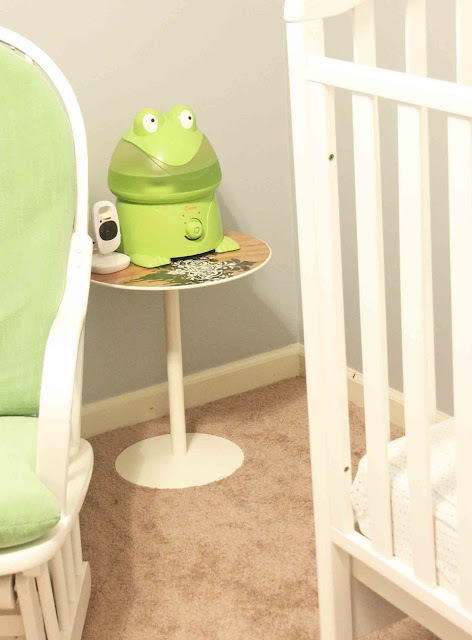 The Lorex Baby Sweet Peek can be purchased at: Amazon.com, Wal-Mart, Best Buy, Babies "R" Us, Target. That looks like a great monitor! Video monitors are a must have for new parents! We love ours. I'l have to tell my SIL about this! I think I'd keep it plugged in too rather than have to recharge every night. Love that night vision! 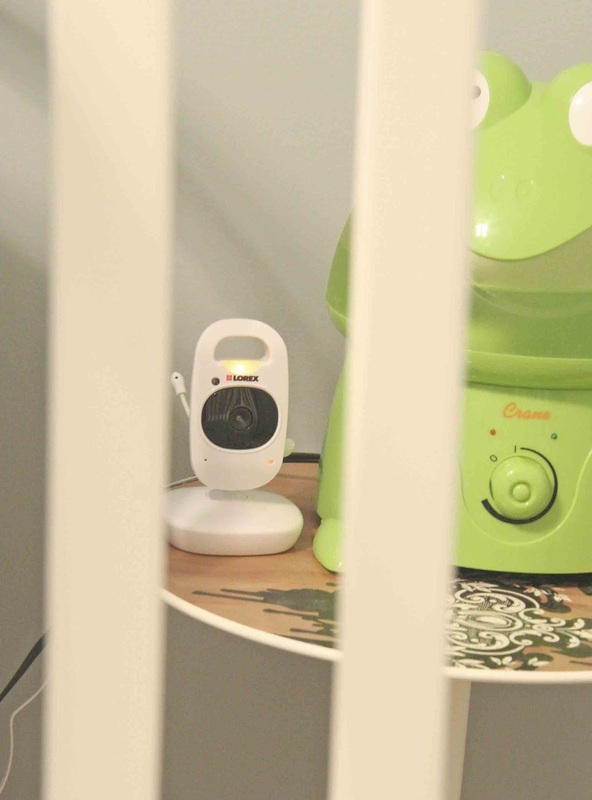 It looks like an awesome baby monitor. I'll have to check it out when I need one again. What a great product especially for a new mommy. It really does have a great display! I have to be honest though I'm pretty spoiled by our monitor and wouldn't change it for the world. It has a movable camera from the parents handheld. That is very handy. I would even use it to keep an eye on older kids.